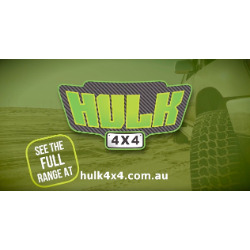 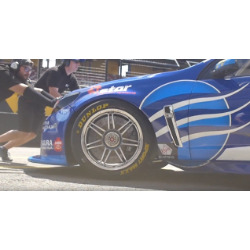 Our Brendale Repair centre is one of three state-of-the art CoolDrive Auto Parts Repair Centres in Australia. 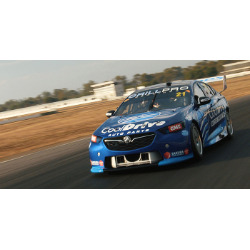 Specialising in accurately diagnosing and repairing the most common faults found in modern vehicle electronic systems. 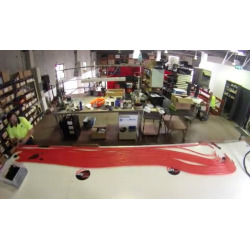 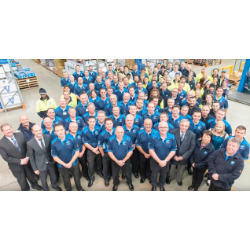 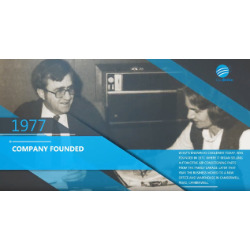 See how CoolDrive has transformed over 40 years from the family garage to one of the largest automotive parts distributors in Australia and New Zealand. 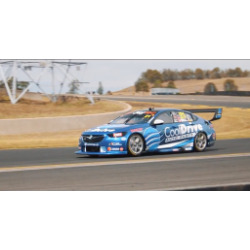 Tim takes some passengers on a V8 Supercar Hotlap in the Team CoolDrive Commodore. 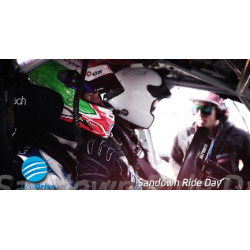 All of the reactions being captured with the Thinkware F50 Dash Cam. 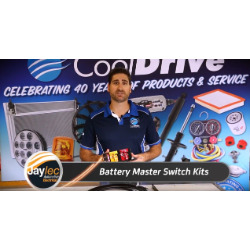 Footage from the Thinkware drive day in the Team CoolDrive Commodore as well as some product informaton for the Thinkware Dash Cam range. 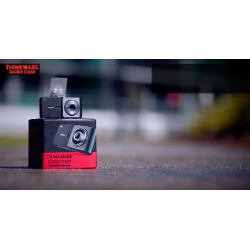 Product Information on the Thinkware X330 Dash Cam. 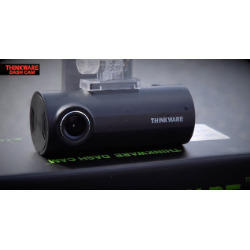 Product Information on the Thinkware X550 Dash Cam. 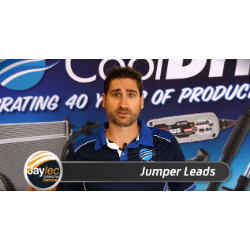 CoolTalk Media provide a product demonstration of the Jaylec Headlight Restoration Kit.